Happy New Year, may 2014 bring you all success and joy! Looking back at 2013, it was a busy year and I photographed several award winning projects, travelled to Quebec and Edmonton and was published in Interior Design, Azure, and the Globe and Mail among others. My passion in capturing spaces and design is furthered and I am committed to the continual pursuit of high quality image craft. 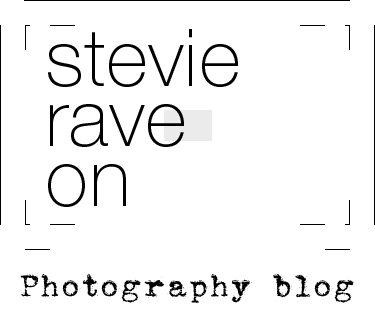 I also launched my blog: stevie rave on, which is the best way to see what I am up to. Be sure to bookmark and visit me in 2014!